The NBA second half is almost upon us. The contenders will soon separate from the pretenders. The real superstars will show themselves and the MVP race will round into form as we finish out the regular season over the next two months. In what is a pretty crowded race this year, let's sort out the top five candidates for NBA Most Valuable Player. 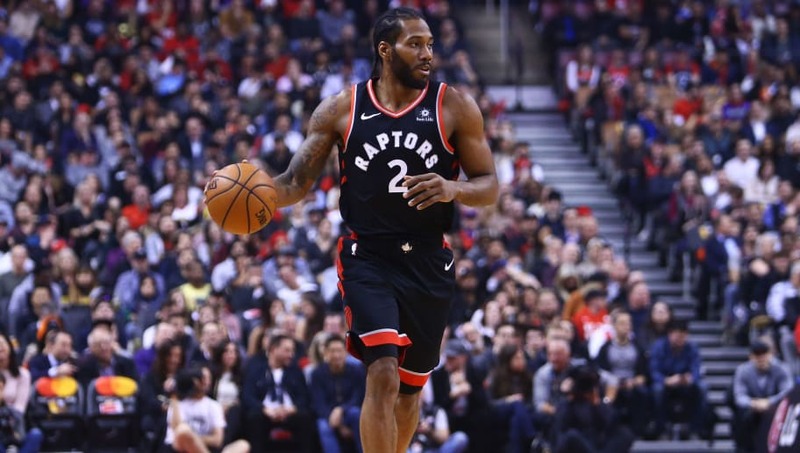 Since being traded from the San Antonio Spurs prior to the start of the season, Kawhi Leonard has made the Toronto Raptors a legitimate threat in the Eastern Conference now that LeBron is in LA LA land. He has provided the superstar talent necessary to take the Raps seriously for the first time in a long while. Leonard has led this team, averaging 27 points and 7.7 rebounds per game. Sure, the Los Angeles Lakers have not been very hot with LeBron having missed significant time this year with a groin injury. However, you have to consider that LeBron had them right in the middle of the Western Conference playoff standings when he was fully healthy in the lineup in the early portion of the season. 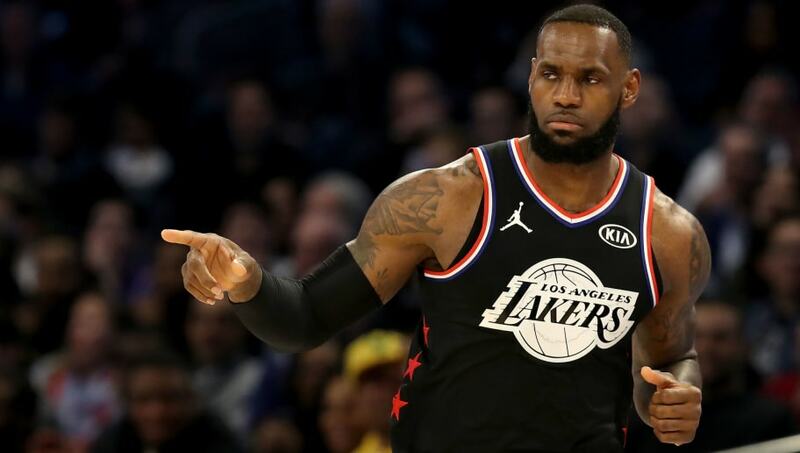 The King is always an off-the-charts commodity in terms of on-court value, but seeing the Lakers fall while he's been out, has only accentuated his value even more. James is averaging 26.8 points, 8.6 rebounds and 7.6 assists per game. 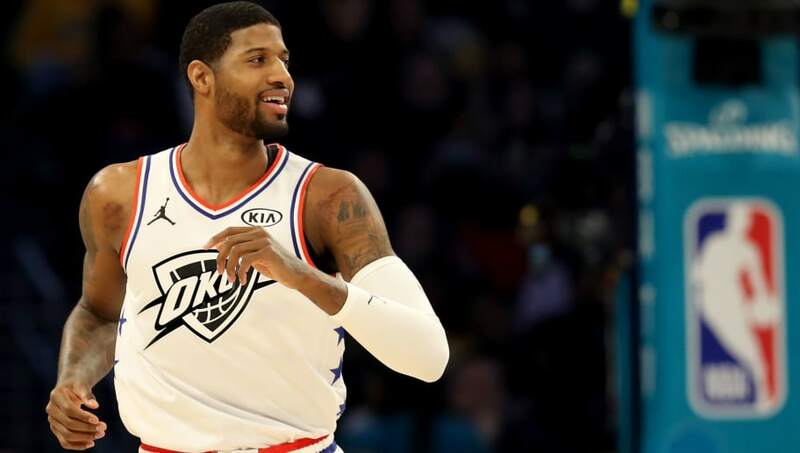 In his second season with the Oklahoma City Thunder, Paul George is looking better than ever. His adjustment to playing with Russell Westbrook has really taken place seamlessly, and OKC is really working well as a unit. Averaging just under 29 points per game, PG13 is balling out hard for the 37-20 Thunder, who currently sit third in the West, and could climb higher in the second half at this rate. The Greek Freak is just that: a freakish athletic specimen who has exploded this season for the Milwaukee Bucks. 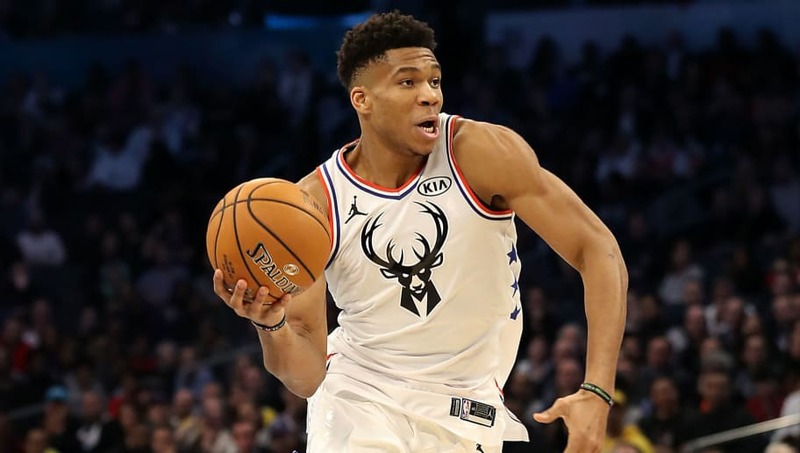 With the Bucks touting the best record in the NBA at 43-14, Giannis has taken a middle of the pack team and made them an Eastern Conference powerhouse, who look like a surefire contender for the East crown. He is so long, so strong and can get to his spot with ease. Averaging 27 points and 12 rebounds on the strength of 58 percent shooting from the field, the Greek Freak is the man in the East no doubt. 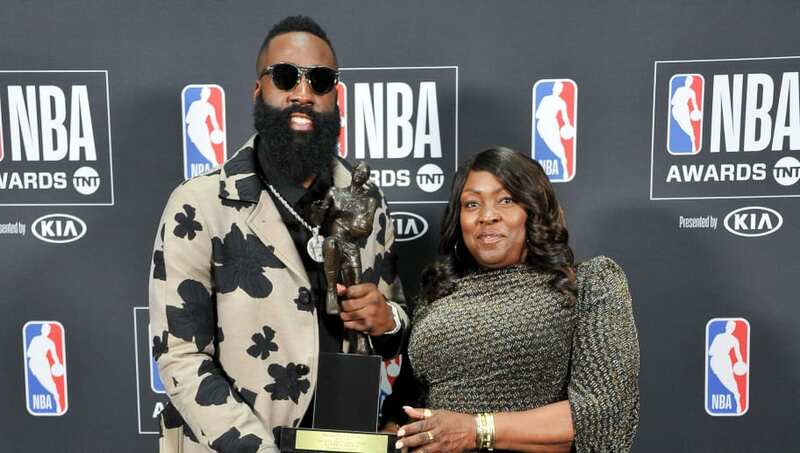 Scoring at a pace not seen since Wilt the Stilt, James Harden is leading the Rockets right into the playoffs on his back with little to no help to speak of. Chris Paul and Clint Capela have missed extensive time this year with injury and the beard has stepped up big time with 36 points per game. 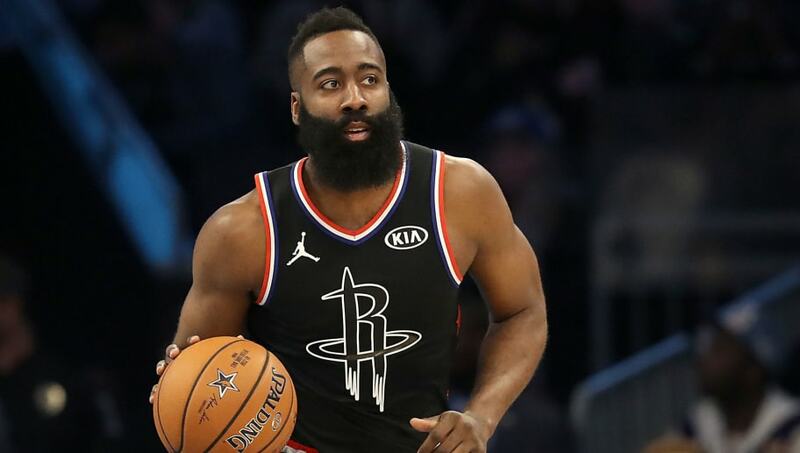 Finishing the season strong and maintaining the Rockets' standing in the West playoff picture will go a long way in deciding whether or not No. 13 from Houston can win back-to-back MVP honors.